Are you currently on the search for a property to rent in Merseyside? We have a fantastic selection of flats and houses available across North and South Liverpool, and the surrounding areas. This furnished, one bedroom premium apartment at Belem Tower has been fully refurbished to a high standard. It offers quality fixtures and fittings, along with new, integrated appliances. 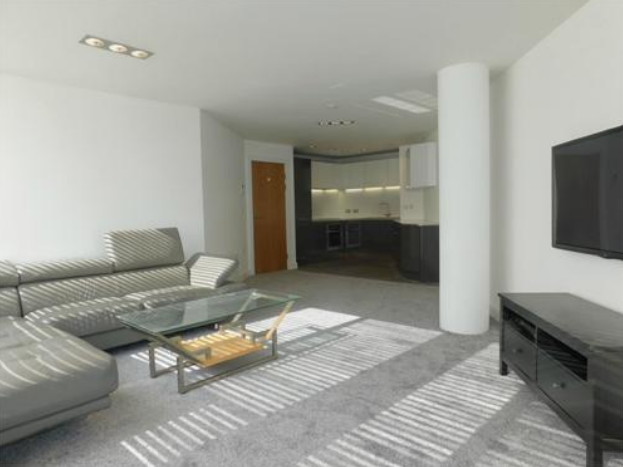 This property is located in the leafy area surrounding Sefton Park, which is a central hub for Liverpool’s live music events, the popular food festival and lots more. 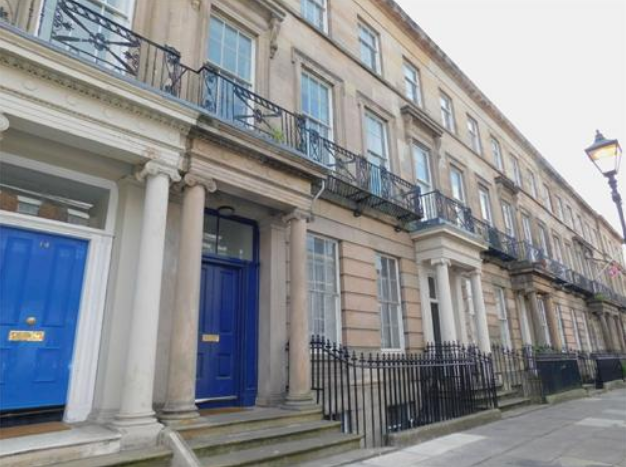 This beautiful, two bedroom basement apartment is situated in the picturesque Georgian Quarter, located in Liverpool city centre. This converted townhouse apartment has a bright lounge with french doors, leading onto a spacious and private patio area. Featuring two large double bedrooms, one of which is an ensuite, the apartment has been recently decorated throughout. If Location, Location, Location is your main priority, then this is the new home for you! 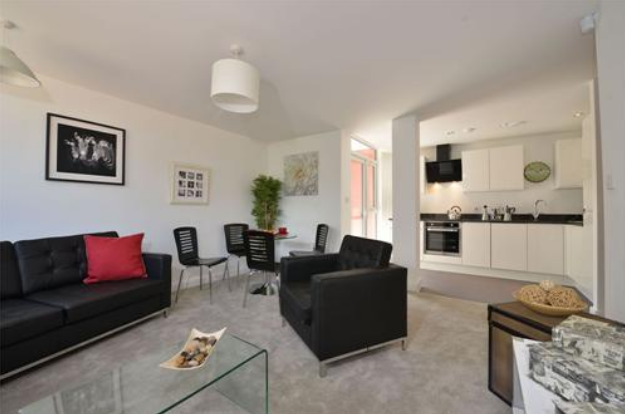 Fully furnished throughout, this two bedroom apartment is situated in the prestigious One Park West development. Taking a prime position with views over Liverpool’s Albert Dock, the apartment offers close proximity to local bars, restaurants and shops. 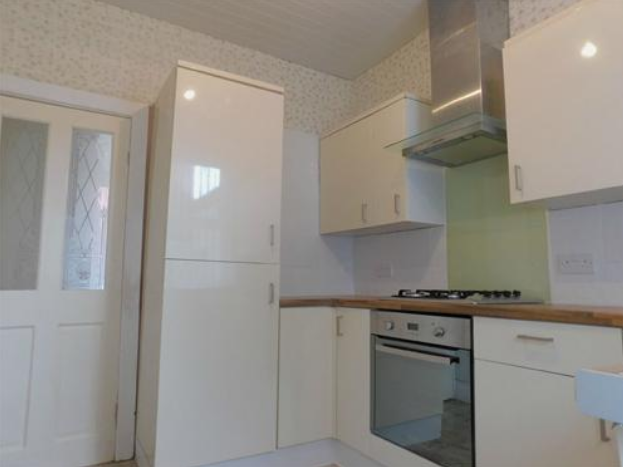 This two bedroom terrace property is available to let in a great location, close to Crosby Marina and local shops. 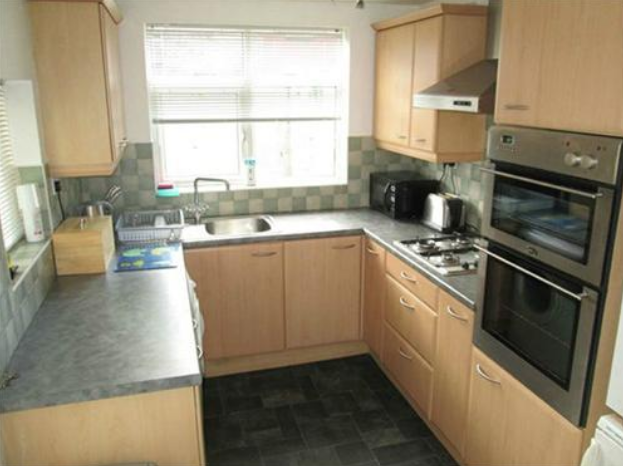 The property features a separate kitchen and a spacious family shower room. This three bed end-terrace property is located in the Wavertree area of Liverpool, just a shoet commute to the city centre. It has been recently refurbished throughout and features two spacious reception rooms, a modern kitchen and a family bathroom. There is a yard to the rear of the property, offering a storage shed. You can view all of our available properties to rent here. If you’d like to learn more about our featured properties or any homes featured on our site, please get in touch with us today.